Just Click on your Gallery name and it will take you to your online preview gallery. We have tried to make the ordering process as simple as possible but very often customers have special ordering requests or maybe you are interested in customizing some of your photos. Please don't hesitate to contact us and let us know how we can be of assistance. **All Galleries are posted with the consent of the customer. If the link asks for a username and password it is because the customer has requested a private gallery. If the gallery status changes it will only be at the request of the customer. We are always so excited to get to continue to be apart of the lives of our past brides. We get to be there when they start their life together and then it is so amazing to see them years later starting a family together. We always love when we get to continue to be a part of someone's family. 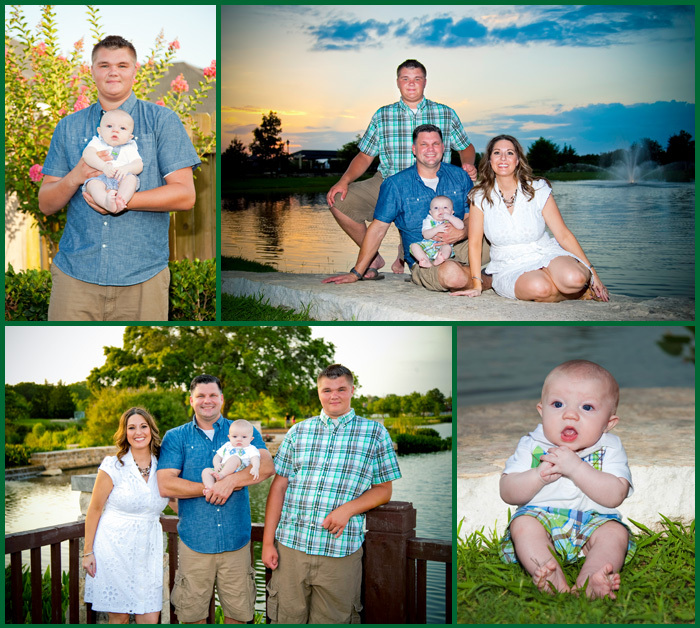 We shot Brent and Natalie's wedding a few years ago and they now have a beautiful little boy. 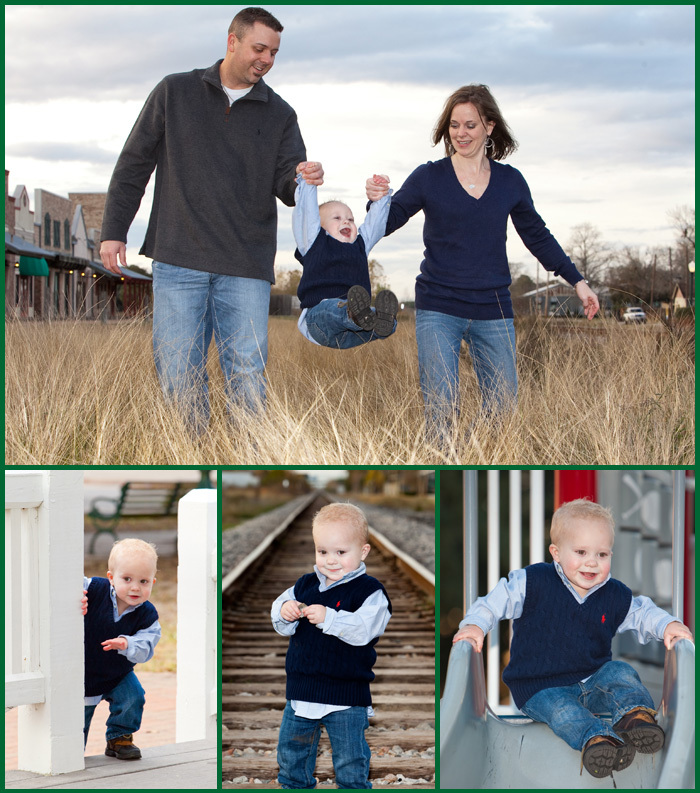 We went to the park and let him have some fun and here are some of the images that we captured. This is always one of the biggest privileges we are given. It is truly amazing to be there for a past bride as she becomes a great mommy. 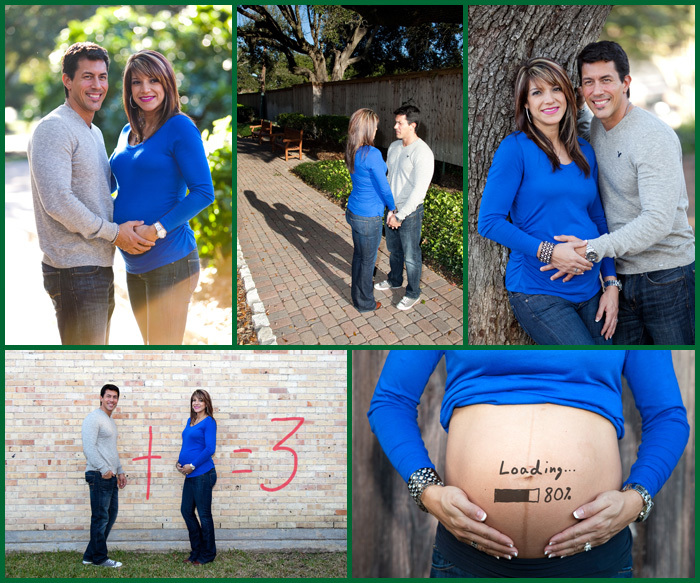 Thank you Cesar and Vanessa for letting us capture these moments for you. Champagne Family at Helen’s Garden in League City. 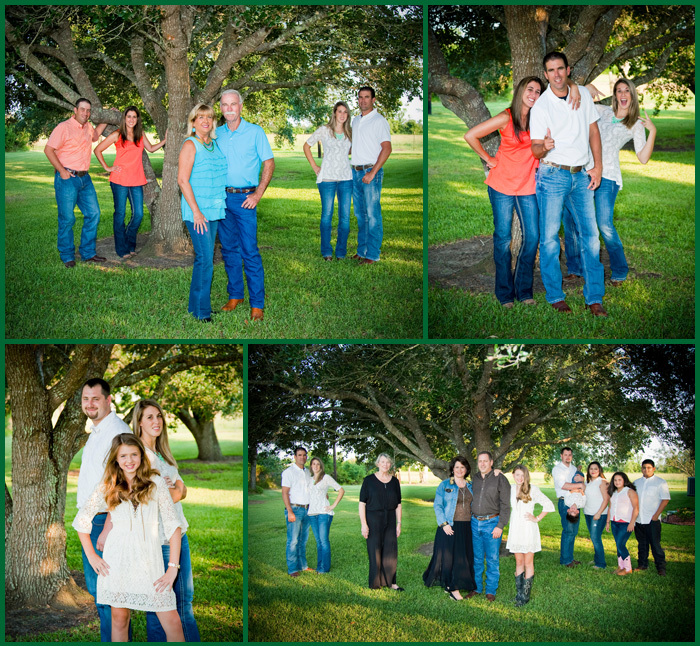 We love getting to take pictures of a beautiful family. We love it even more when it is one of our past Brides. 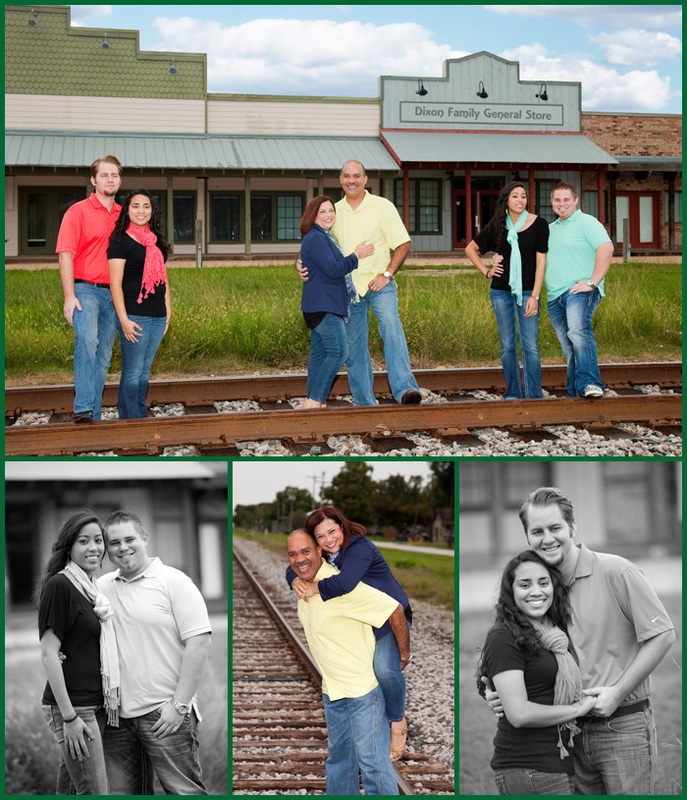 It is like winning a blue ribbon when one of our past brides calls us to have us take pictures of their family. 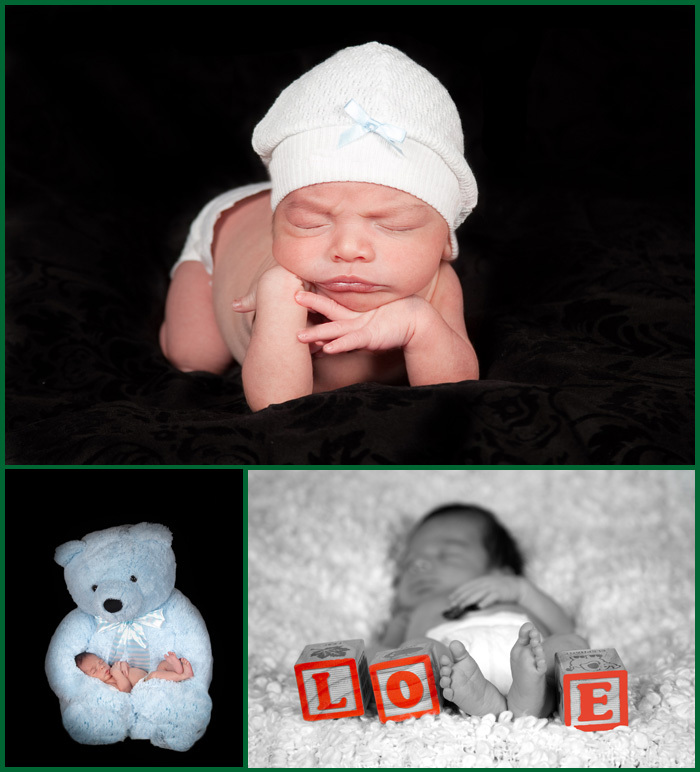 It really means a lot that after years have passed that you would still trust us to capture these special moments for your family. Posted: June 28, 2013 Click here to see more of their pictures. It was a great week for us, another one of our past brides has a growing family and let us capture some beautiful images. Thank you so much for thinking of us and congratulations on your beautiful baby boy. Posted: July 2, 2013 Click here to see all of their pictures. 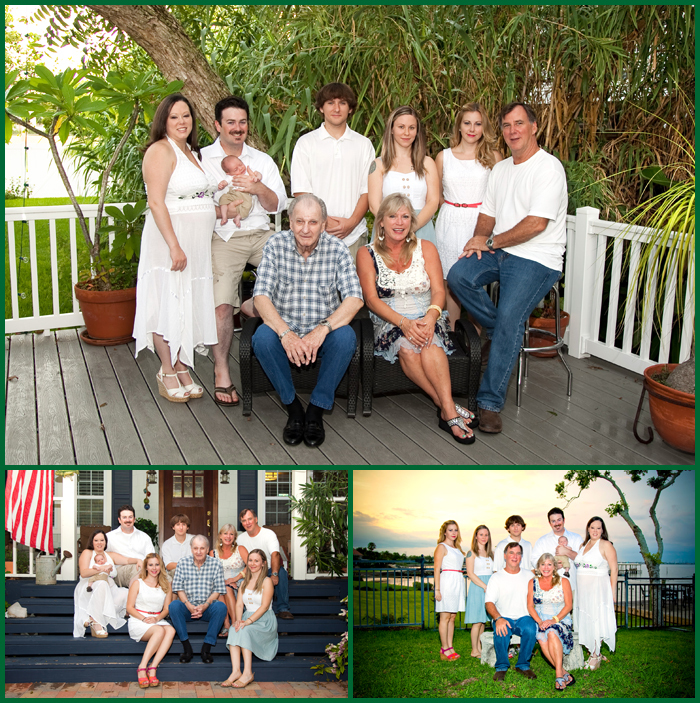 Milbauer Family Pictures in the Kemah area. We got to spend the afternoon with the Milbauer’s at their home in the Kemah area. They have a beautiful family and as you can tell from the pictures it is getting bigger all the time. Posted: August 3, 2013 Click here to see all of their pictures. 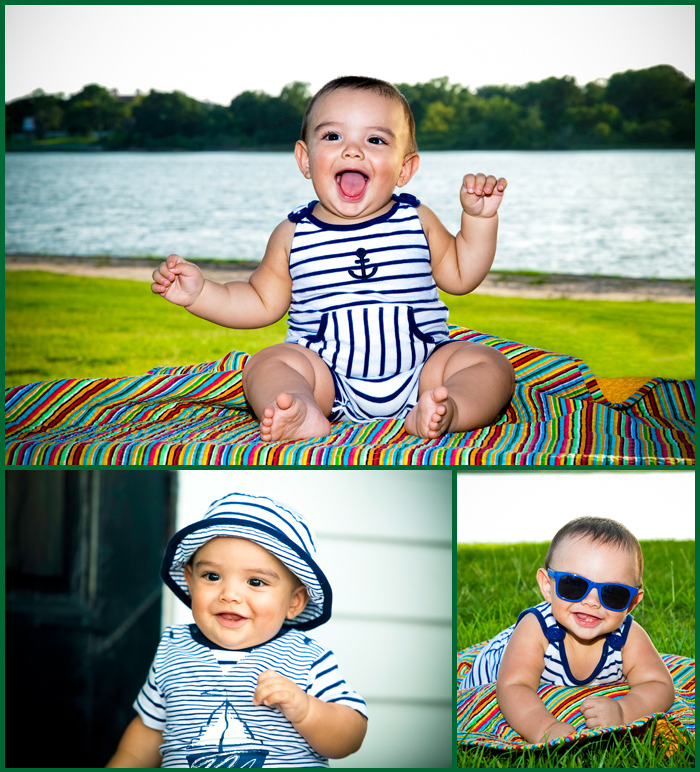 We had a blast taking pictures of this little guy. It is so awesome to get to document the first year in a kids life. They grow up so fast. Posted: August 3, 2013 Click here to see more of Evan’s pictures. A few months ago we shot Kyle and Tiffany’s wedding and we were honored when they asked us to come and take some family pictures. It is really neat to see when two families seem to merge into one big family. Posted: Sept. 1, 2013 Click here to see more of their pictures. 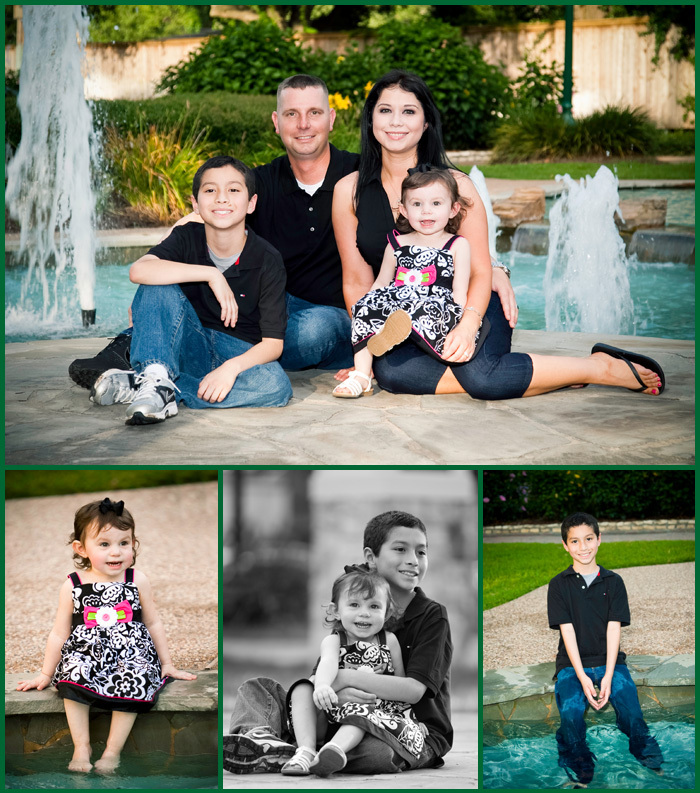 We had a lot of fun with Mark and his family taking Sr. Pictures at League city park. It was nice to see the family again. Posted: June 7, 2013 Click here to see more of Mark’s Pictures. 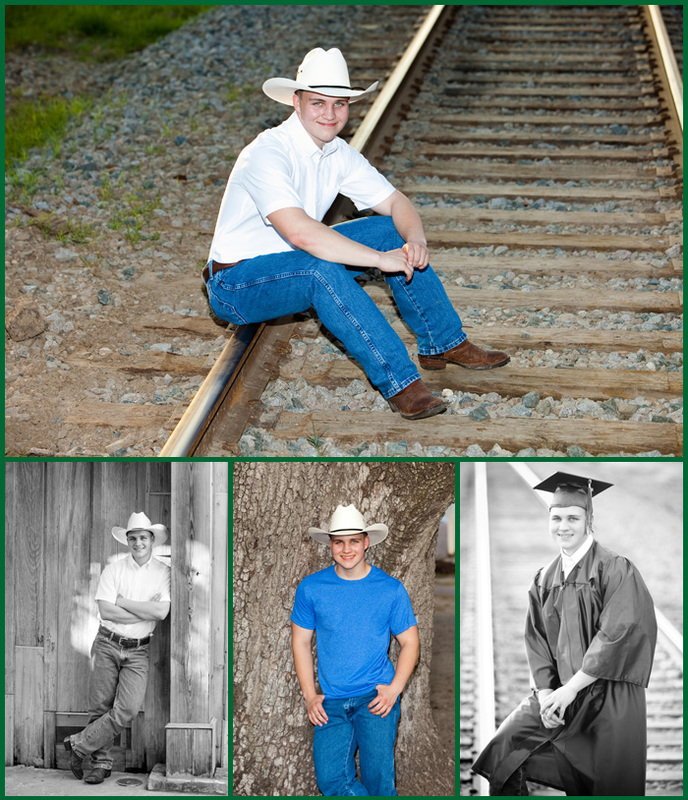 Martin said that he only wanted to take a couple of pictures just to make his mom happy. I think you will see from the pictures he changed his mind and we had a lot of fun. Posted: May 23, 2013 Click here to see more of his pictures. Congratulations to Ian for reaching a milestone in his life. 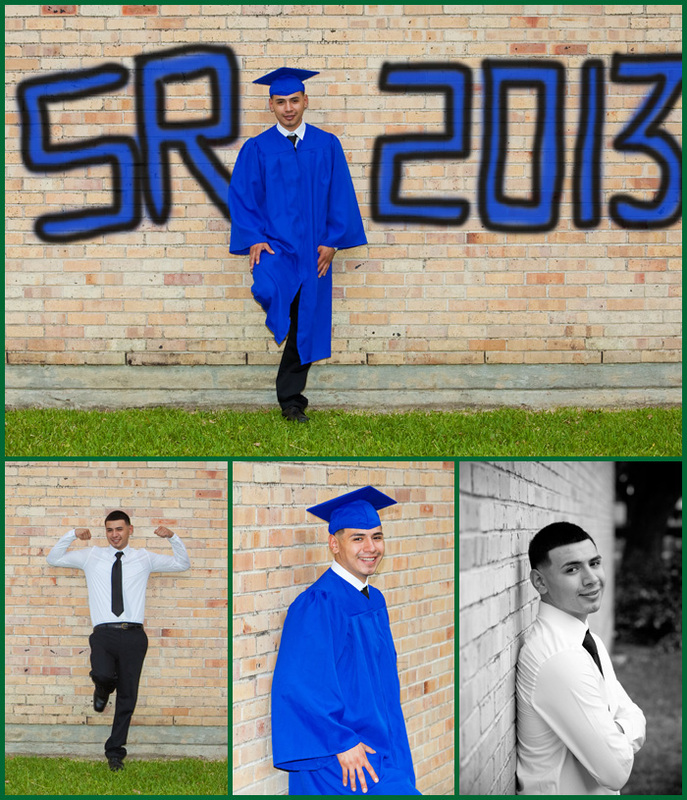 Graduating from Angleton High school. Posted: May 26, 2013 Click here to see more of his pictures. Let us capture your ‘Magek’ moments. I am so proud of the picture below, it is a very difficult picture to pull off with one baby and twice as hard with two. It certainly helps to have two beautiful, well behaved and sleepy babies to work with. 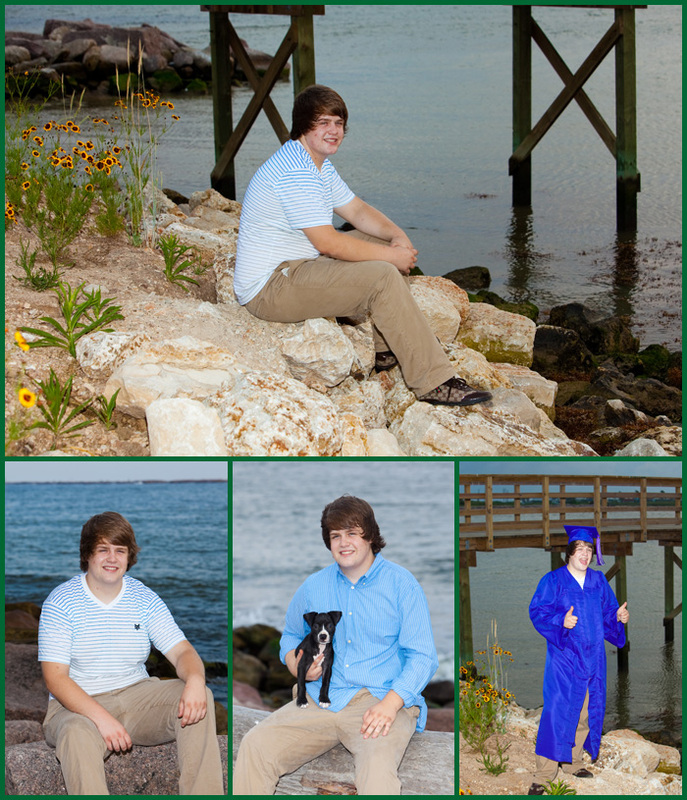 Thank you for letting us capture these beautiful images. Posted: January 04, 2014 Click here to see more of their pictures. 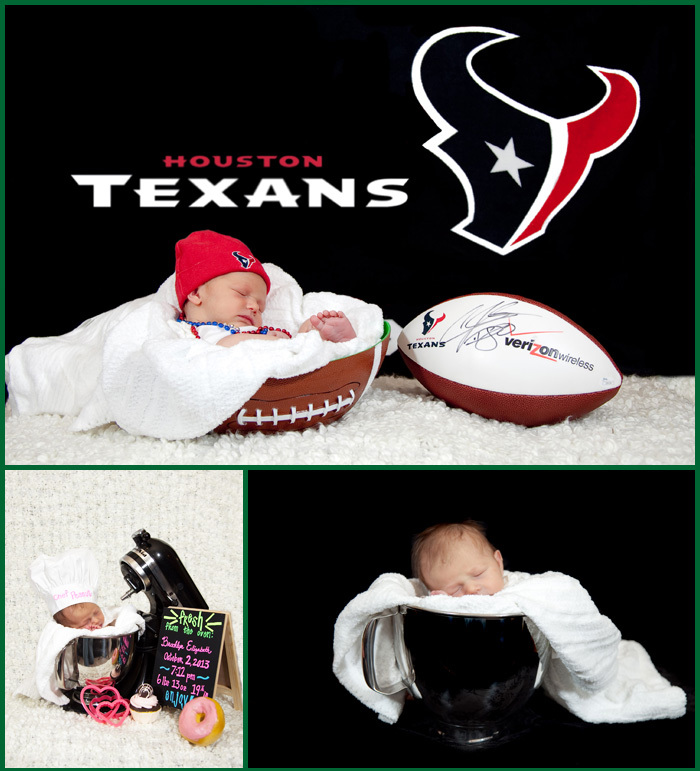 As you can see she is Daddy’s little girl and a Texan’s fan. Momma will probably teach her how to make cupcakes before she can walk as long as it’s not during a Texan’s game. Posted: Oct. 21, 2013 Click here to see more of her pictures. The best part of being a photographer are the people that we get meet. Getting to know the Dixon Family has been an amazing experience and we look forward to the future as their family grows. Posted: Oct. 21, 2013 Click here to see more of their pictures.